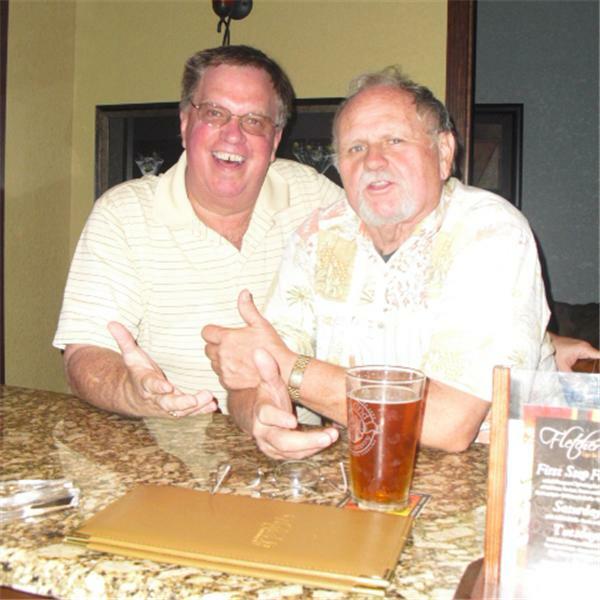 Once again Larry and John take to the mics to add humor and interesting stories to your day. Join them at Fletcher's Wednesday, June 16 r listen and call in. Live chat also available.